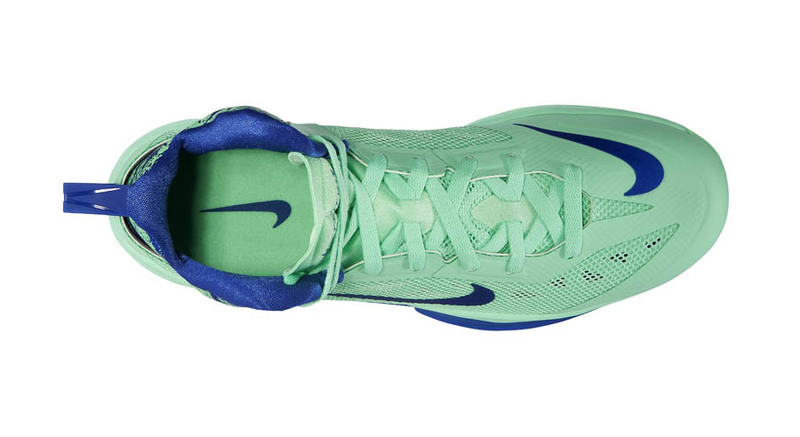 The Hyperfuse 2013 arrives in an eye-catching Green Glow and Game Royal color combo. 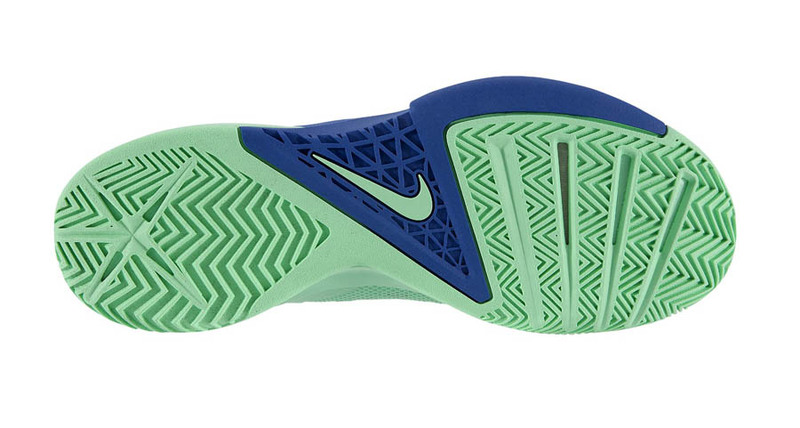 The release of the Hyperfuse 2013 from Nike Basketball has quietly flown under the radar so far, but maybe this eye-catching new colorway in Green Glow and Game Royal will help change that. 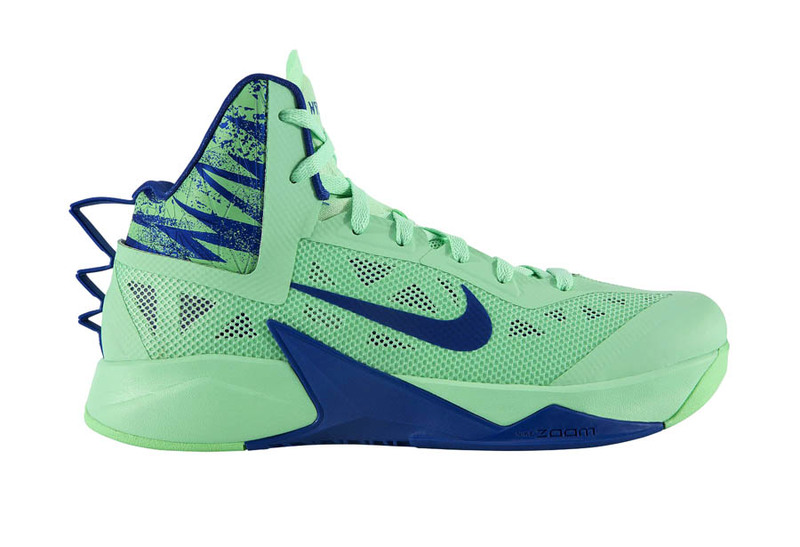 This vibrant new version of the Hyperfuse for 2013 arrives in an all Green Glow upper with accents in Game Royal. Pick up the 'Green Glow/Game Royal' Hyperfuse 2013 from Nike Basketball retailers like Eastbay, or directly from Nike Store.